Please sign up here to have the Race/Related newsletter delivered weekly to your inbox. 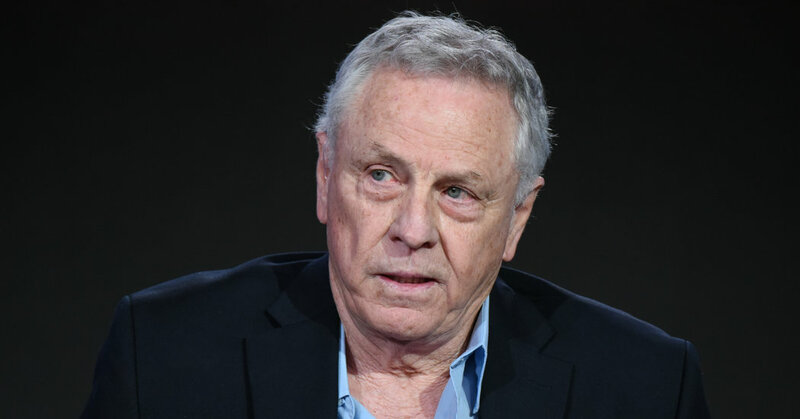 The Southern Poverty Law Center, known as one of the nation’s foremost civil rights watchdogs, fired its co-founder Morris Dees this week after almost half a century on the job. The center, which is based in Montgomery, gave no clear indication as to why it had let Mr. Dees go, but the president of the group, Richard Cohen, said in a statement that “a comprehensive assessment of our internal climate and workplace practices” was imminent, suggesting the dismissal was tied to conflict among the staff. On Thursday, the same day the S.P.L.C. announced that Mr. Dees had been fired, employees sent a letter to the center’s leaders citing claims of mistreatment of staff, sexual harassment, gender discrimination and racism. More than a dozen staff members are said to have signed the letter. Mr. Dees, a child of the South, founded the center in 1971 with the civil rights leader Julian Bond and another young Montgomery lawyer, Joe Levin. In 1994, The Montgomery Advertiser published an eight-part series on the center that described allegations of the discriminatory treatment of black employees. The center, which releases an annual report on hate groups, has come under fire recently for how it chooses to define the organizations on its lists. Conservatives have accused the S.P.L.C. of unfairly targeting right-leaning groups. It remains to be seen exactly why Mr. Dees was fired after such a long career. One thing is clear: It will be hard for the group to continue carrying out its mission of identifying and rooting out extremists while its own staff is up in arms over allegations of injustice. For more coverage, see our archive and sign up here to have Race/Related delivered weekly to your inbox.